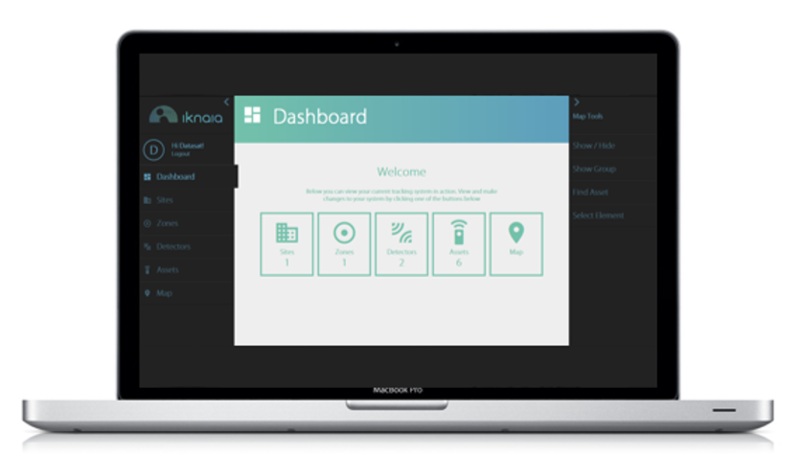 Iknaia’s self-service software works in conjunction with a range of sensors and scanning nodes to provide complete real-time asset management and environmental monitoring solutions, providing up-to-the minute information about each sensor location, movement, security and environmental status. Our bespoke hardware is modular and can be configured to work in any environment; indoors and outdoors. Once we know what type of space we’re dealing with, we’ll advise which hardware should be used and help configure your network. Our tried and tested solution provides an end to end completely robust asset management and personnel tracking system using Bluetooth technology that can be utilised to improve the ability of businesses to keep track of assets and monitor activities within environments – such as hospitals, building sites, laboratories, retail stores – and to improve health and safety. 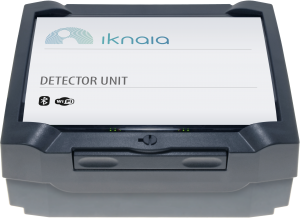 Iknaia Detector Nodes can be installed quickly and completely independently of any existing IT infrastructure. This ensures an easy installation without interfering with any existing networks already in place. 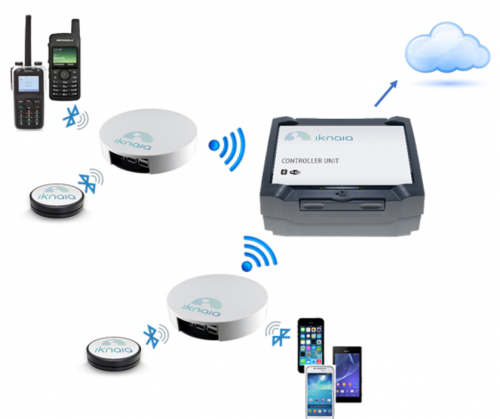 Our team of qualified engineers will build a robust, reliable and dedicated wireless network for simplicity and security. Our software and online Management Dashboard is completely self-service, enabling clients to set up their own schemes, load up floor plans and area maps, add Detector Nodes to zones and allocate tags to assets or personnel. It is accessible and optimised for any viewing device. We have a standard API that can also be used to collect advanced data and analytics to integrate into any third party platform.